Buy 5 Get 1 FREE + free shipping! 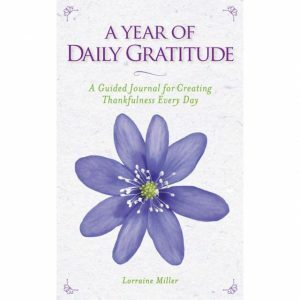 Treat friends, sisters, Moms, teachers and more – to my best-selling journal, From Gratitude to Bliss and help them have more joy and less stress this holiday season. Research shows that practicing gratitude helps reduce stress, improve mood, balance hormones, and increase happiness. The best part? It takes just 5 minutes a day! Hurry! This holiday sale ends soon! From Gratitude to Bliss Holiday 6-Pack – Buy 5 Get 1 FREE! 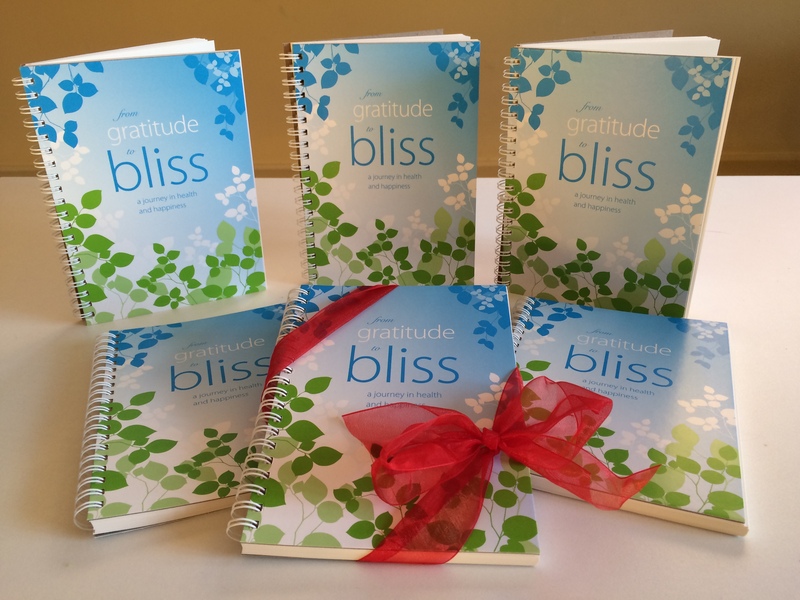 My award-winning Gratitude to Bliss journal is a powerful tool that when used daily, will help bring joy and abundance your way with ease. This eco-friendly, spiral-bound, 5×7 journal is the perfect companion during your morning coffee/tea/smoothie, on-the-go, or when you’re snuggled in bed for a good night’s rest. With 22 weeks of journaling space, along with inspiring tips and a special gratitude meditation, the award-winning journal, From Gratitude to Bliss helps you keep a positive mind-set, balance the effects of stress, reduce anxiety, and set intentions for living your own version of bliss – all for just 5 minutes a day! One for YOU and one for your loved ones with this Buy 5 Get 1 Free offer!